Today's Technique Card is a Fun Fold card and It's a must try card. If you haven't tried these, you will have so much fun creating them. They can be used for many different occasions. 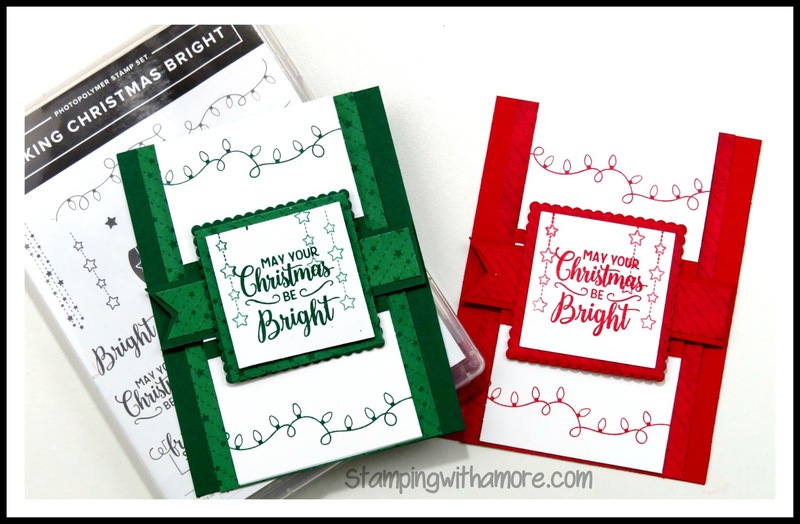 Here are the two cards I created using this Fun Fold Technique and the Making Christmas Bright Stamp Set. One is Shaded Spruce , the other is Real Red. 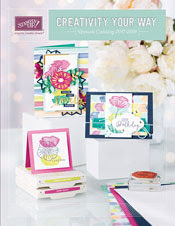 This stamp set is starting to be one I pick up every time I create, whether a Card or Box. It's so stinking cute! DOWNLOAD CHRISTMAS TWO WAY FOLD CARD PROJECT SHEET HERE! THANK YOU EVERYONE FOR STOPPING BY TODAY! 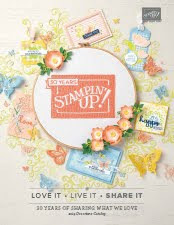 STAMPIN'UP ONE DAY BIRTHDAY SALE !!! !